NEW! 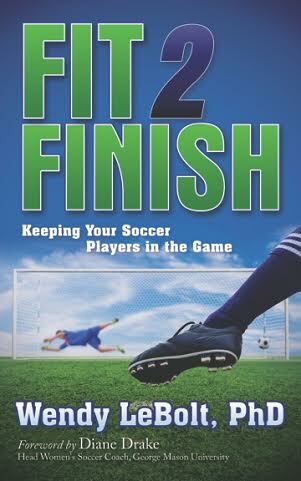 Fit2Finish is hot off the presses and ready for purchasing! Challenge them to achieve peak performance. Do all of this by incorporating the Fit2Finish principles into drills and games you are already running in your practices. 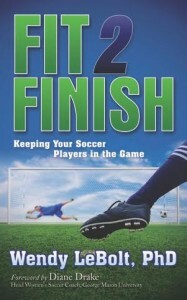 No extra time is needed for conditioning or fitness!